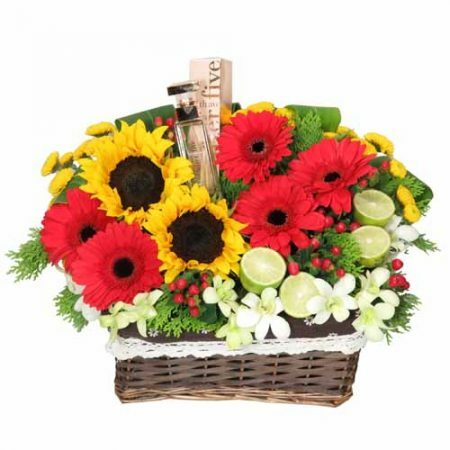 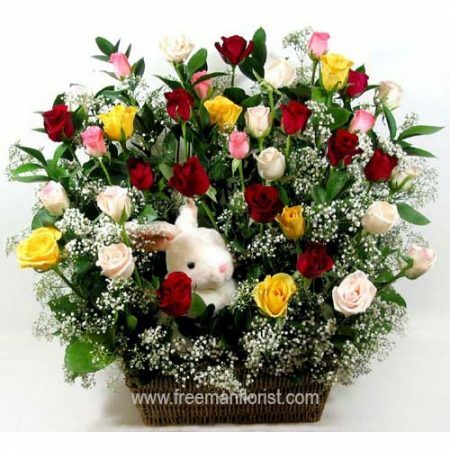 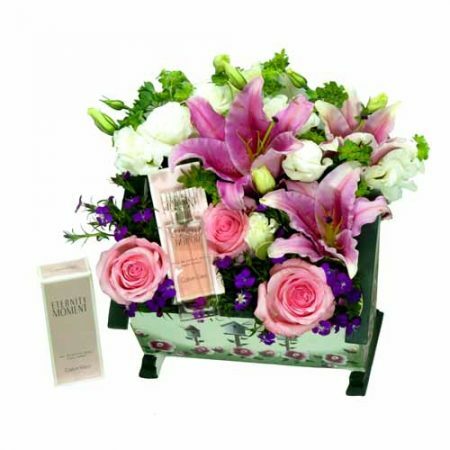 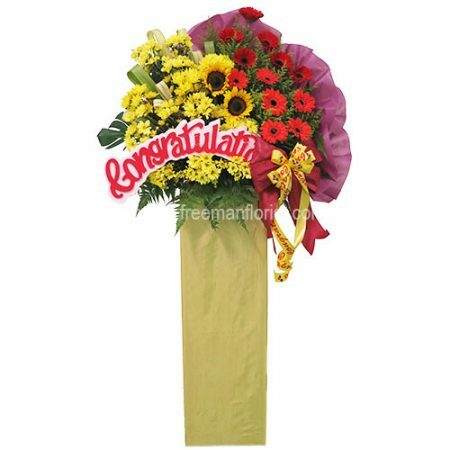 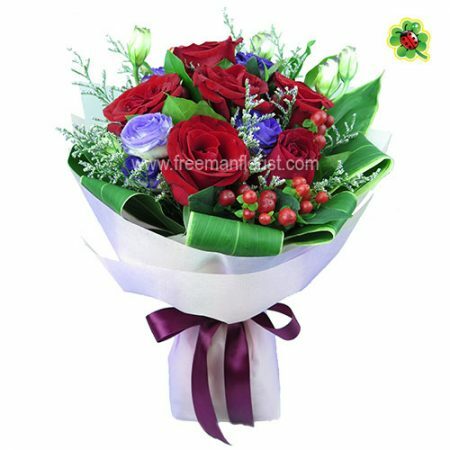 Shop at Freeman Florist for our wide range of floral arrangements. 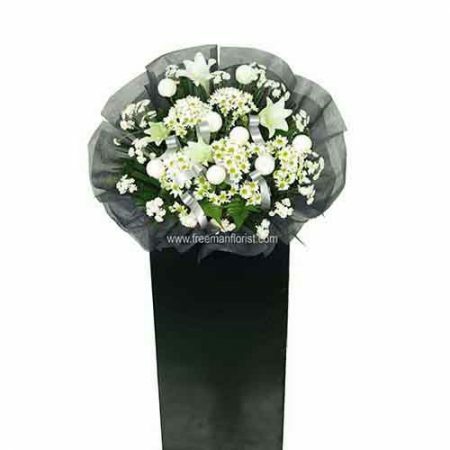 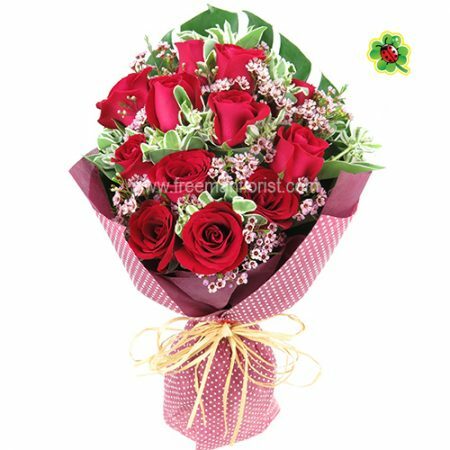 There are every flowers for every occasions and needs. 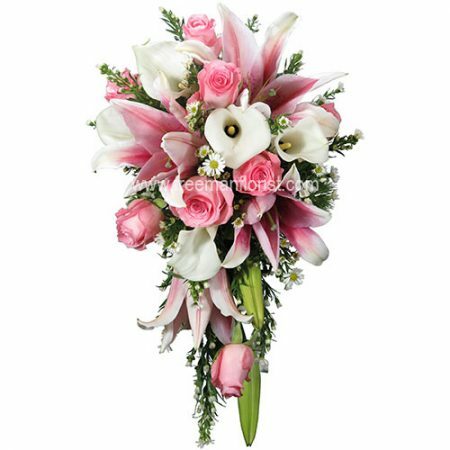 Cascading style $180 - 5 stalks of Calla Lilies, 4 blooms of pink Oriental Lilies, 8 stalks of pink Super Roses, completed with white Phoenix (as shown) The flowers are arranged on a bridal holder.